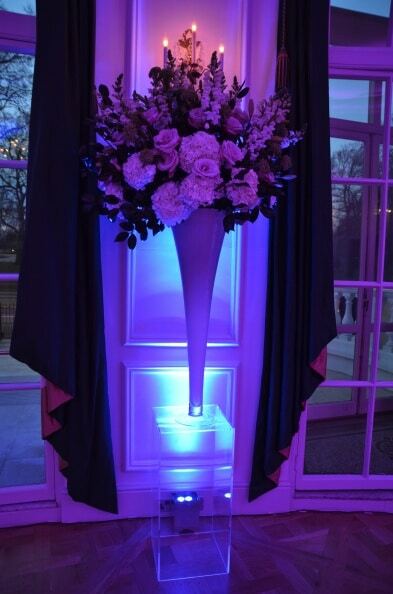 Light Motif created a stunning ambiance for the launch of new creative events agency Creventive. 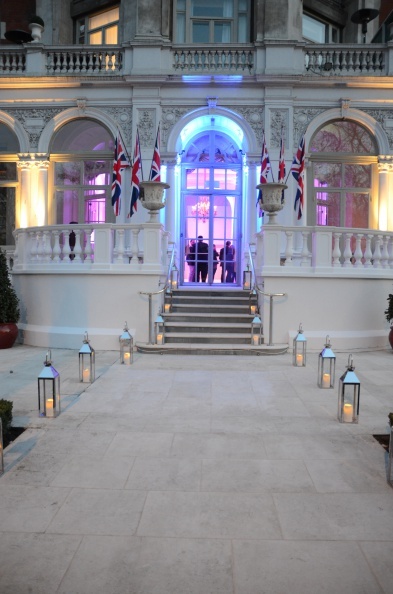 Using cool blue and purple lighting the guests were able to network in a relaxed atmosphere whilst also enjoying speeches and musical performances through our white speakers and sound system. 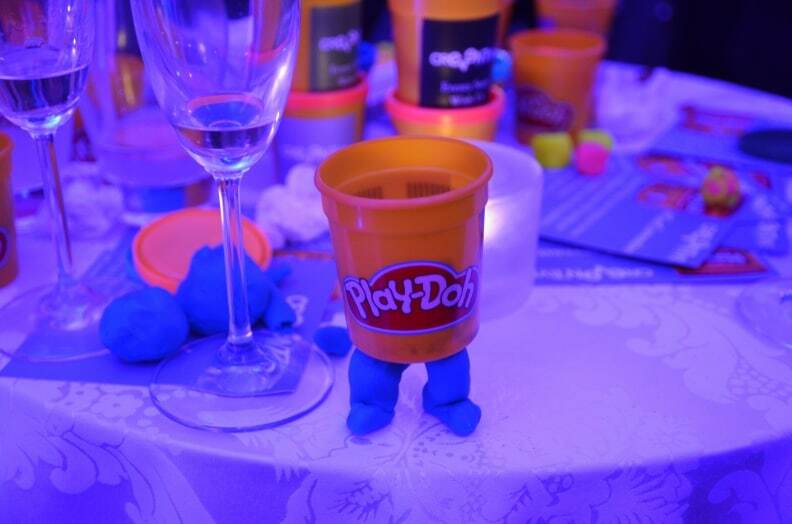 To give a creative touch, guests were also able to model and play with tubs of Play-Doh which were dispersed through the venue.